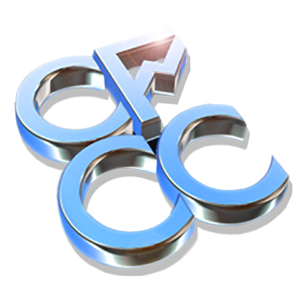 Why Choose a CFCC Membership For Your Company? The CFCC creates opportunities for high-value networking, partnerships, and relationships with fun engaging Business & Social Events. We organize relevant panel discussions & presentations to help new & established entrepreneurs further their businesses. First, you’ll be invited to every one of our great networking events. Second, you’ll be able to offer and receive member discounts. Form value-based connections & relationships in the local or international business communities to grow your company. We give incredible value to our Business Members when it comes to promoting your brand. ► Chance to promote your business or do a presentation and showcase your expertise at an Event. ► You can also promote your own Corporate Events on our online platform.